I find that people often do not have transformational worship because they get caught up in negativity about style issues. 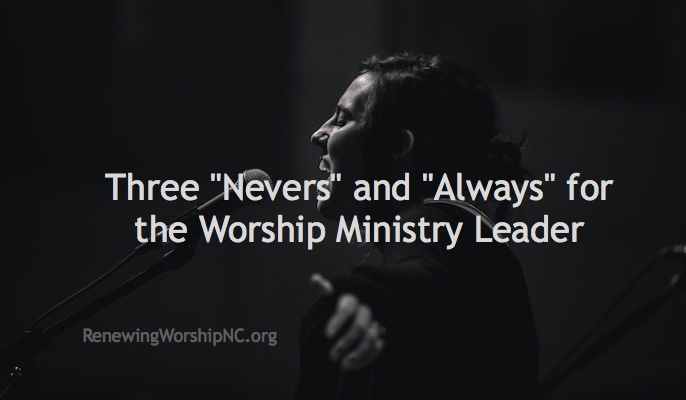 We must get beyond our personal preferences in order to truly offer God the worship He deserves. 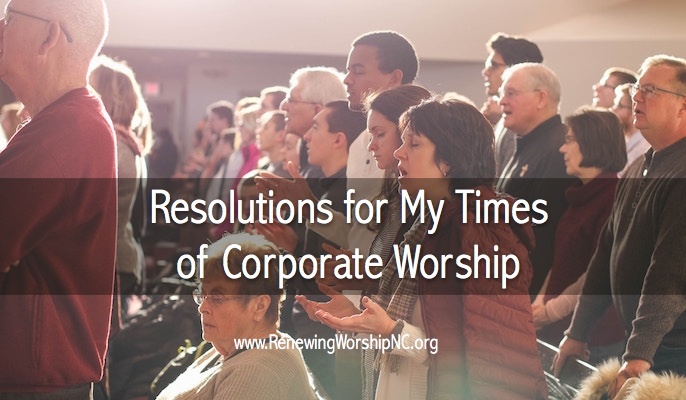 If you find yourself criticizing or scrutinizing the use of old songs, modern worship songs, the instruments used, the clothing worn, the pulpit furniture, or anything else that hinders your worship, consider these resolutions for the new year. 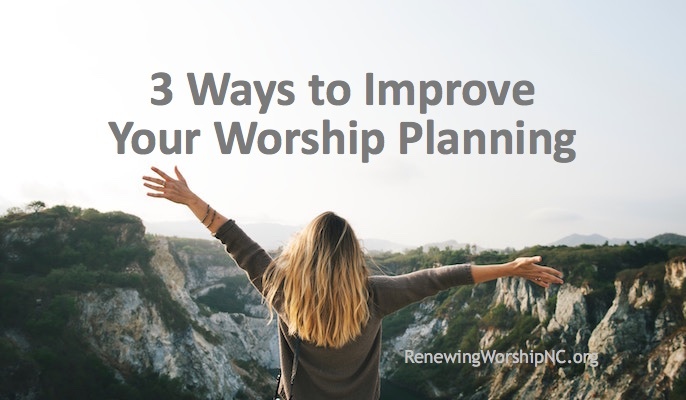 You will find that your worship once again can bring renewed life. 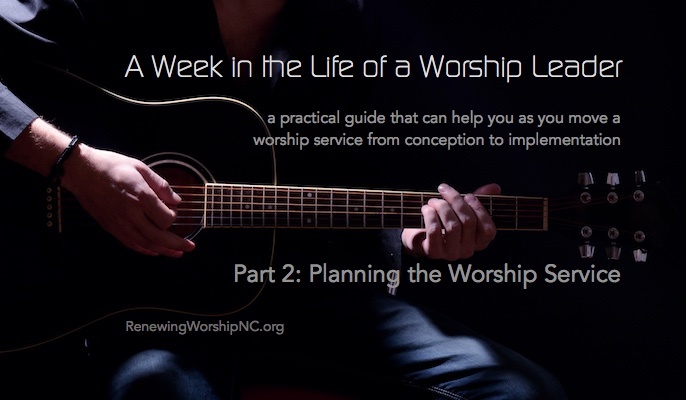 Worship throughout the week in such a way that my worship at church is an overflow of all God is doing in my life. Pray for those that lead worship at my church that God will empower them and inspire them in their leadership. Arrive at worship on time and ready to engage. Sing every song with an open mind and willing spirit, not requiring the style to be what best suits my own preferences. Embrace the opportunities many people have to exercise their gifts in worship even if I may not like the instrument they are playing. 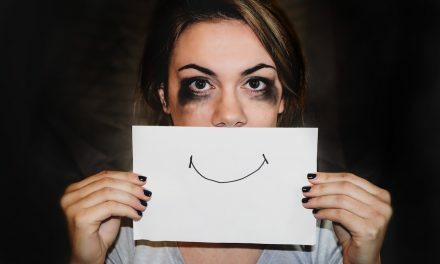 Never complain about the songs that aren’t my preferred style being too emotional, repetitive or not as scriptural when I do not put my own favorite songs through those same filters. Make worship all about God and not about me. Make this year a great year of sacrificial worship to your Savior!